Have you ever worked in one of those great environments where everything seemed to just run smoothly, and going to work was pleasurably challenging? This was probably because you had a great Nurse Manager. 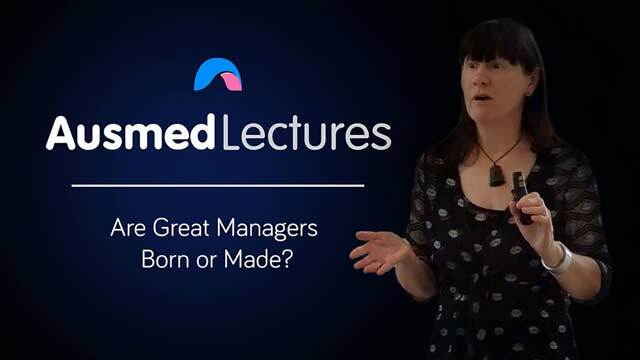 But are you born with the qualities of a good manager, or do you learn them along the way? An intriguing talk that's a must-watch for all current and aspiring managers.